The KBS2TV drama series Dream High 2 OST part 2 sang by miss A’s Suzy (수지) is released on February 6th, 2012. The involvement of Suzy in the OST has been widely regarded as indirect support for Dream High 2 after the cameo appearance of Kim Soo Hyun and IU in the drama. 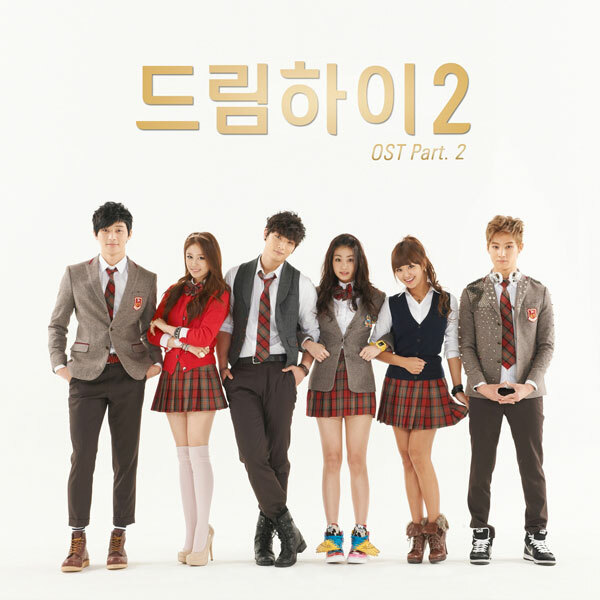 Dream High 2 OST (original sound track) part 2 contains a medium tempo ballad “You’re My Star (You Are My Star). You’re My Star is sensible song that soothes the people strives for their dream just like stars that twinkle in the sky. Listen to You’re My Star at YouTube. 그때까지 네 곁에 있어 줄게. 저 하늘 높이 날아 오를거야. keuttaekkaji ne gyeote isseo jul-ke. jeo haneul nopi nara oreul-keoya.